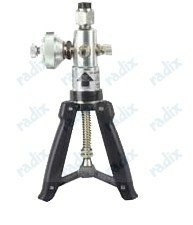 Browse through Radix products for the Electrical Equipments Industry. Our client- a USFDA approved manufacturer of pharmaceutical drugs, needed a SCADA system to log the process data from all the manufacturing machines like Blender, Coater, Granulator, Compressor, Roll compactor and Water System. Keeping adherence to strict conditions of the US FDA’s 21CFR Part11 with respect to data integrity and system qualification is imperative in the production of pharmaceuticals drugs. 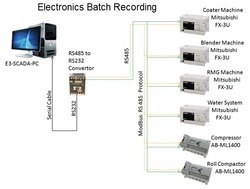 Radix offered a complete SCADA solution wherein which the client can log data of the mentioned machines to the control room. Different people in departments like Production, QA, Engineering were given rights to monitor, print different machines and process data from their respective locations. Ability to superimpose environmental data ( Rh, temperature, DP) with process data. 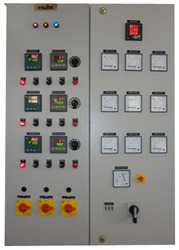 Instrumentation Panels find application in large scale process control of complex systems where quick response of the operator is essential to prevent failures. They are typically made for pharmaceuticals, chemical plants and refineries. 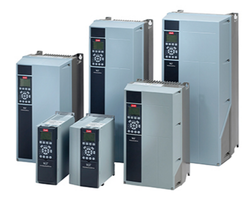 Radix Instrumentation panels house instruments such as PID controllers, ON-OFF controllers, signal isolators, scanners, differential pressure transmitters and humidity and temperature transmitters. The instruments monitor and control process parameters like temperature, pressure, humidity and flow rate using inputs from field equipments. Color coded lights, sound indicators and engraved text ensure the operator is aware of which is process is being monitored. 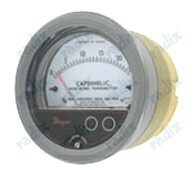 Looking for Electronics & Electrical Equipments ?